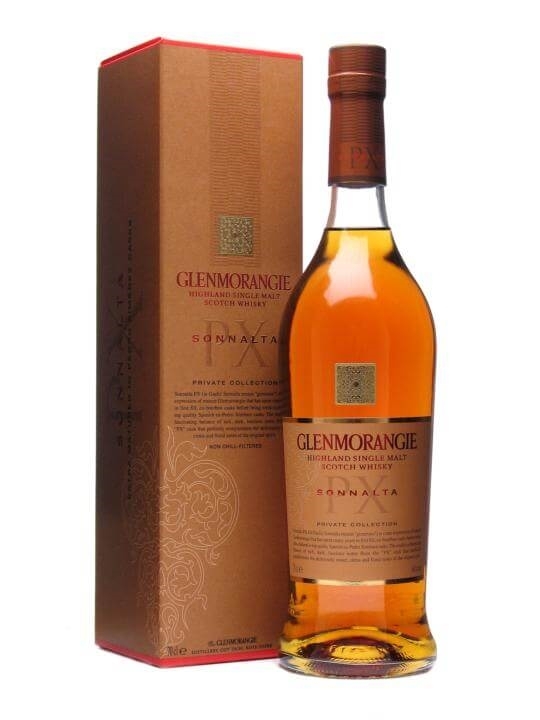 70cl / 46% / Distillery Bottling – Glenmorangie’s Sonnalta PX is the second of their Private Collection bottlings after 2008’s release of Astar. Sonnalta PX has been finished in casks formerly containing Pedro Ximenez. A great success at TWE tastings in Vinopolis.